Sandra Occhipinti has worked in government, academia and industry. She currently works on Mineral Systems science at the Centre of Exploration Targeting/School of Earth Sciences at UWA, with projects in both Western Australia and South America. 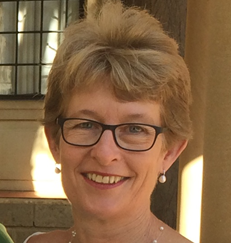 Sandra is the current Chairman of Geoconferences (WA) and has been an active committee member for over 15 years. Dr. Allison Dugdale is a Senior Lecturer in economic geology and mineral exploration for both undergraduate and postgraduate students. Allison has experience both in the mineral exploration and in academic research/teaching. Speciality in orogenic gold systems. 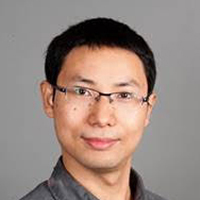 Dr. Yong-Jun Lu is Senior Geochronologist Isotope Geologist at GSWA, Associate Investigator of ARC Centre of Excellence for Core to Crust Fluid Systems (CCFS), and Adjunct Senior Research Fellow at Centre for Exploration Targeting, School of Earth Sciences, the University of Western Australia. His research ranges from Archean Cratons in Western Australia to Cenozoic porphyry Cu systems in Tibet. 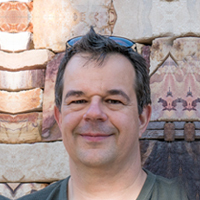 Chris is Associate Professor at Curtin University in Perth Australia and leader of the timescales of mineral systems theme at Curtin CET node. He completed his PhD in isotope geology at University College Dublin investigating the geochronology of Arctic Norway. Following a post-doctoral fellowship at the Nordic ion microprobe facility, Swedish Museum of Natural History, he moved to Western Australia in 2008 to take up a position as Senior Geochronologist with the Geological Survey of Western Australia. In 2015 Chris moved to Curtin University and currently uses geochronology, stable and radiogenic isotopes to address a wide range of questions in the Earth Sciences. Dr. David Martin is a Senior Geologist (Consultant/Contractor) at GSWA. His current research interest is in the Australian stratigraphic record of the Great Oxidation Event, its association with Paleoproterozoic glaciation, and potential for redefinition of the Archean-Proterozoic boundary. 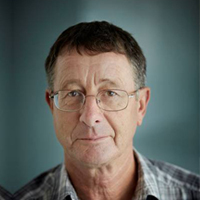 Dr Graeme Broadbent worked for a long time as an exploration geologist for Rio Tinto Exploration before his retirement in 2018. He has looked in many geological environments for many commodities including gold, iron ore, copper, lead, zinc, diamonds, coal and aluminium. The Archean underpins everything. 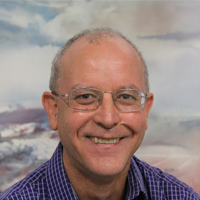 Graham Begg has over 30 years in the mining and minerals exploration sector, and a PhD in tectonics and epithermal deposit geology from Monash University. Since 2002 he has also spearheaded collaborative research at Macquarie University, aimed at systematic multi-disciplinary mapping of the architecture and geodynamic evolution of the continental lithospheric mantle and crust, with the aim to facilitate a breakthrough in greenfields exploration discovery. The outputs contribute towards the commercial Global Lithospheric Architecture Mapping (GLAM) product, a framework for area selection in the resource sector marketed by his consultancy Minerals Targeting International (MTI). 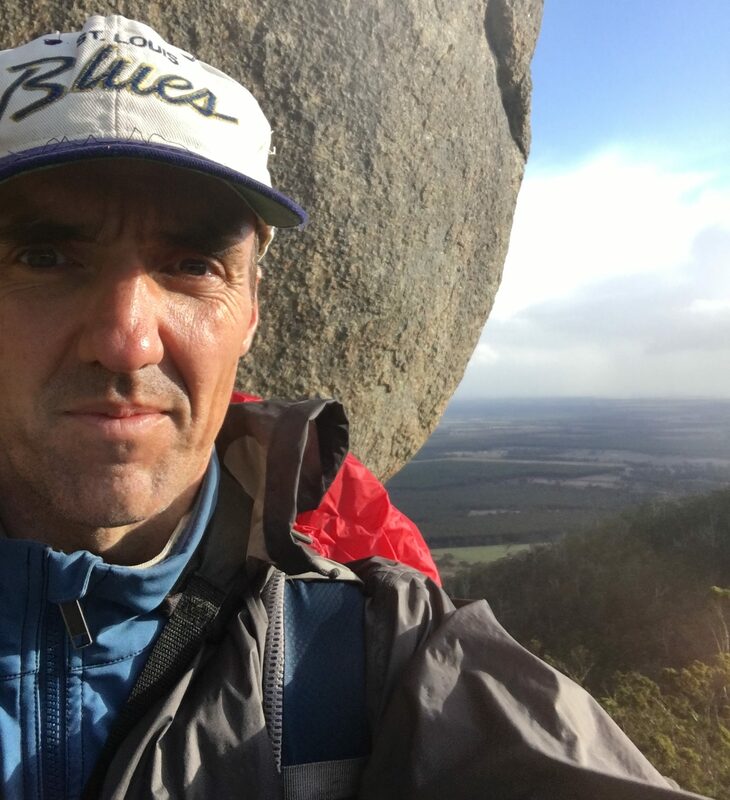 Dr Klaus Gessner is managing the 3D Geoscience Branch at the Geological Survey of Western Australia, and is an Adjunct Senior Research Fellow at the School of Earth Sciences, UWA. 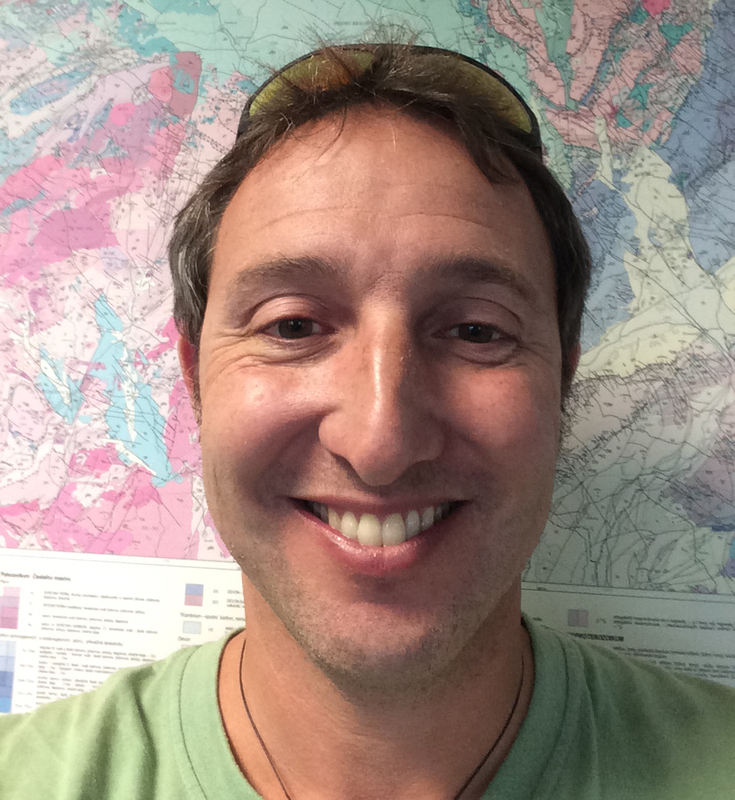 Klaus’ main research interest is understanding tectonic processes that shaped Archean and modern orogens and the ore-forming processes within them. 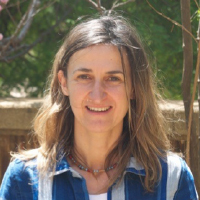 Dr. Linda Iaccheri is a Researcher at the Wits Isotope Geochemistry Laboratory. She is interested in isotope geochemistry, magmatic processes and the evolution of the continental crust. 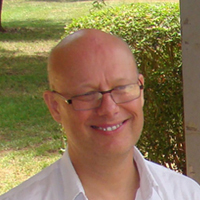 Mark Jessell is a Professor and Western Australian Fellow at the Centre for Exploration Targeting at The University of Western Australia and was previously based in Toulouse, France where he was a Director de Recherche with the Institute de Recherche pour le Development, and where he started the West African Exploration Initiative (WAXI). His scientific interests revolve around microstructure studies (the Elle platform), integration of geology and geophysics in 2 and 3D (the WA_In3D project), and the tectonics and metallogenesis of the West African Craton (WAXI). His recently completed Western Australian Fellowship is focused on improving the links between geological and geophysical data analysis in 3D via analysis of the geological and topological uncertainty. 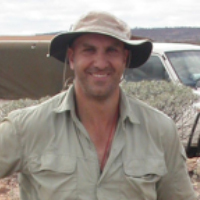 Martin was trained in Canada, receiving his PhD in 1992, and then moved to Australia in 1994 to commence research on the Pilbara. In1997 he joined the Geological Survey of Western Australia and in 2012 moved to UNSW as Professor of Geology. He is the Director of the NASA-affiliated Australian Centre for Astrobiology at UNSW, Deputy Director of the Big Questions Institute, and has recently become Head of the School of Biological, Earth & Environmental Sciences at UNSW. 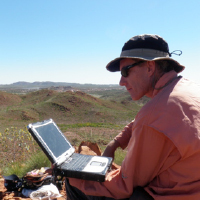 Martin is a leading researcher on the geology of the Pilbara region and of the early Earth, in general. He leads a team researching the early evolution of life on Earth, in particular the habitats of the oldest life and the adaptation of life to the Great Oxygenation Event. The team’s research is also being used as a guide to better understand the origin of life on Earth and to help NASA in the search for life on Mars. Dr Steve Barnes is an economic geologist with particular interests in magmatic ore deposits and Archean volcanism. He has been with CSIRO in Perth, Australia, since 1985, with a brief interlude in the exploration industry, and currently holds the position of Science Leader in CSIRO Mineral Resources. He has published over 150 journal papers and book chapters covering ore deposits and host rocks on six continents. He was the 2011 recipient of the Gibb-Maitland Medal of the Geological Society of Australia WA Division for services to Western Australian geology, and is a former member of the Economic Geology editorial board. 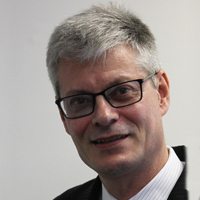 Dr Tony Kemp is Associate Professor within the University of Western Australia. His research includes geochemical and isotope studiesofPilbara and Yilgarn Cratons of Western Australia, and the North Atlantic Craton. 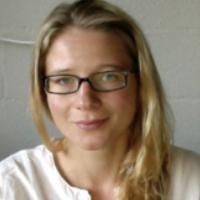 Dr. Weronika Gorczyk is a research fellow at Centre for Exploration Targeting, School of Earth Sciences, the University of Western Australia, Investigator of ARC Centre of Excellence for Core to Crust Fluid Systems (CCFS). She is a geodynamicist who looks at lithosphere-crust interaction at different tectonic settings. 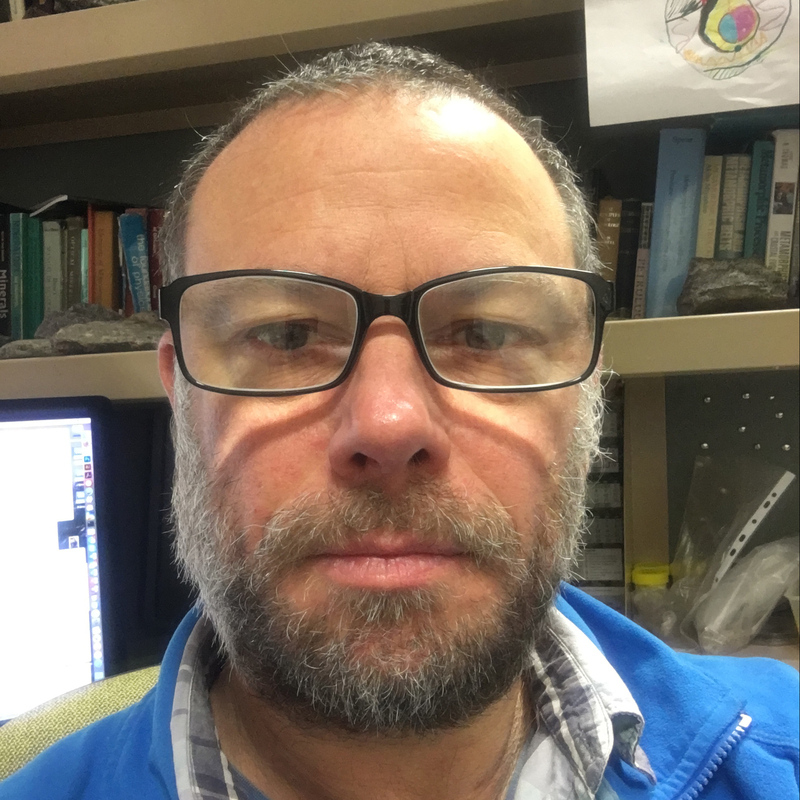 Dr. Rian Dutch is a Principal Geologist and Program Coordinator for the 4D Geodynamic and Metallogenic Evolution team at the Geological Survey of South Australia and Visiting Research Fellow in the Department of Earth Sciences at the University of Adelaide. His work is focused on the Archaean to Proterozoic evolution of southern Australia. 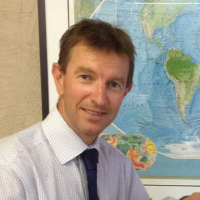 Dr Hugh Smithies is a project manager at the geological Survey of Western Australia. 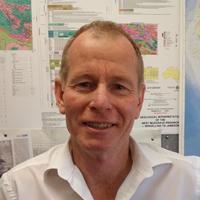 Hugh has mapped extensively throughout the Proterozoic and Archean terrains of Western Australia and has particular interests in igneous petrology, geochemistry and crustal evolution. 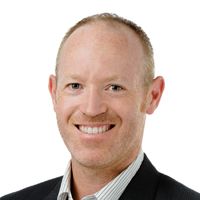 Jon is a Director of exploration consulting group Western Mining Services, and also a Director of ASX-listed companies Encounter Resources and Cassini Resources. He is also a partner in Ibaera Capital, a private-equity group. Jon is Chair of the Australian Geoscience Council and the Strategic Advisory Board for the Centre for Exploration Targeting at UWA/Curtin. His research interests relate to mineral exploration targeting and in particular the application of large-scale geodynamic and lithospheric architectural concepts to this. 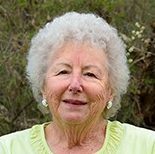 Caroline Perring was educated at Cambridge University and the Royal School of Mines but has spent most of her career working in the Archaean Yilgarn Craton of Western Australia. She completed a PhD at the University of Western Australia in the field of mesothermal Au mineralisation before joining CSIRO. Apart from a brief stint as a Research Fellow at James Cook University, working on Fe-oxide Cu-Au deposits, she spent the next 25 years studying magmatic Ni-Cu sulphide mineralisation and komatiite volcanism, latterly with Western Mining Corporation and then BHP Billiton Nickel West. She is now a Principal Geologist with BHP’s WA Iron Ore division. 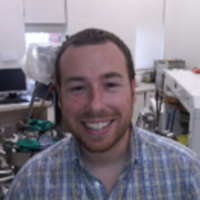 Mark D. Lindsay completed his PhD at Monash University and Université Paul Sabatier (Toulouse III) in 2013. Mark is a Research Fellow at the Centre for Exploration Targeting, University of Western Australia and specialises in integrated geological, geophysical and 3D modelling and understanding their interrelated uncertainties. 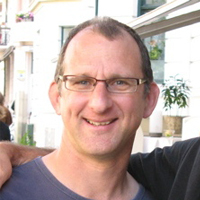 Mark's other research interests include investigating relationships between geodynamic evolution, tectonics and mineral systems in Archean and Proterozoic terranes. 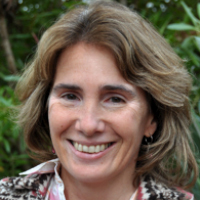 Jocelyn has been the Geoconferences Secretariat for over 10 years, as well as the long-serving branch Secretariat of AIG-WA. Jocelyn has been a major force behind delivering workshops and courses to West Australian geoscientists. Marco received his PhD from the University of Western Australia in 2005. He subsequently worked on the genesis of Ni-Cu-PGE deposits and the geological evolution of our planet. Since 2005, he has had an enviable record in terms of integrated research activity within and across groups in academia and industry, successfully attracting external funding from multiple sources. In 2011, he was awarded an ARC Future Fellowship and in 2012 he became an Associate Professor at the Centre for Exploration Targeting, which is part of the School of Earth Sciences at the University of Western Australia. As a Chief Investigator in the ARC Centre of Excellence for Core to Crust Fluid System, he applied isotope geochemistry to unravel the complex volatile and metal cycle on Earth and Mars. Marco’s philosophy is that fundamental and applied science are two sides of the same coin. Tim Johnson is a Senior Lecturer at the School of Earth and Planetary Sciences, Curtin university. He is a field and metamorphic geologist with expertise in phase equilibria modelling and the generation, segregation and migration of melt in the lithosphere. He is particularly interested in the geodynamics of the early Earth and the genesis and modification of Earth's first stable continental crust. 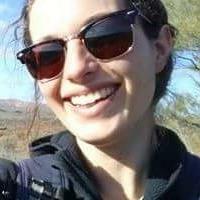 Dr. Helen McFarlane currently holds a post-doctoral position as a Research Associate at the Centre for Exploration Targeting at the University of Western Australia. Her research, conducted under the supervision of Professor Mark Jessell, focuses on the crustal architecture and tectonic evolution of Palaeoproterozoic terranes in Ghana, West Africa. Helen is using a multi-disciplinary approach that integrates structural geology, interpretation of geophysical datasets, petrophysics and 3D modelling to provide insight into the crustal geometries at depth and tectonic processes active during the assembly of the West African Craton. 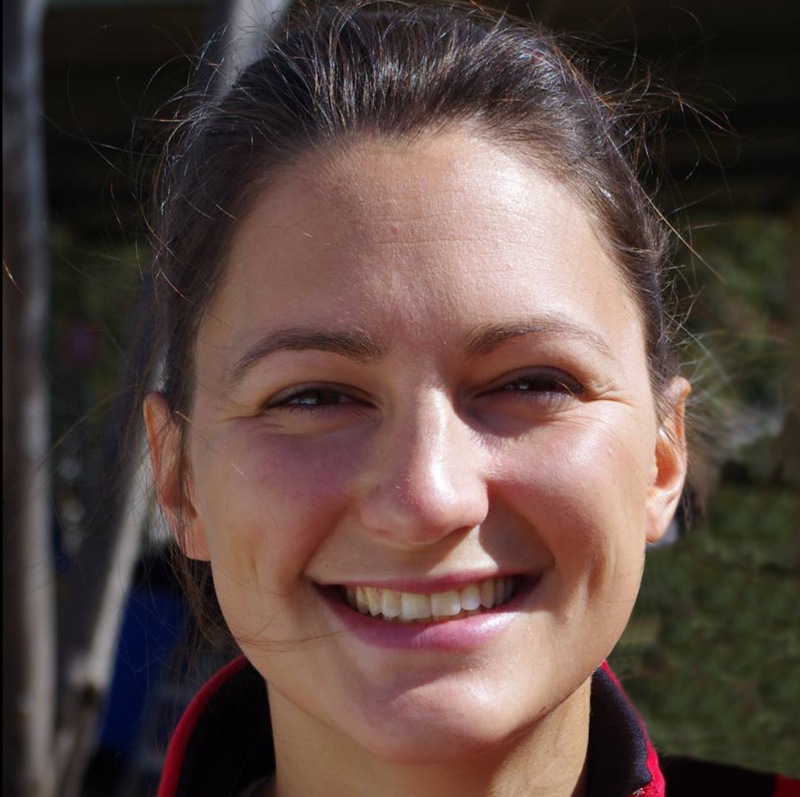 Margaux has been working with CSIRO as a research scientist specialised in mineral exploration, and more specifically in magmatic deposits (Ni, Cu) since March 2017. She is Team Leader for the Hydrothermal Footprint Team. Before this, she did a 3-year Post-doc at CSIRO, focused on understanding of the physical processes related to the genesis of magmatic nickel sulphide deposits. She previously studied at the following institutions: PhD at the University of Western Australia - Hydrothermal footprints around magmatic nickel sulphide deposits, Masters of science at Lulea University of Technology (Sweden) - Mineral Exploration Engineer degree from the ENSG (Ecole Nationale Superieure de Geologie) in Nancy, France, and Bachelor in Science from the National Polytechnic Institute of Lorraine.